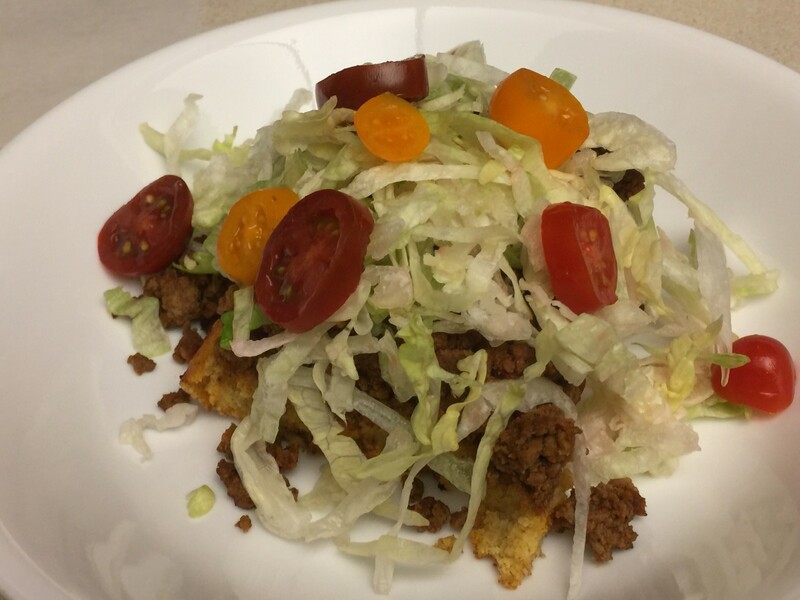 My Favorite Weight Watchers Recipes- Feel Full With Tex-Mex! If you’ve read other articles in my Weight Watchers series, you may recall that I’ve always had a big appetite. 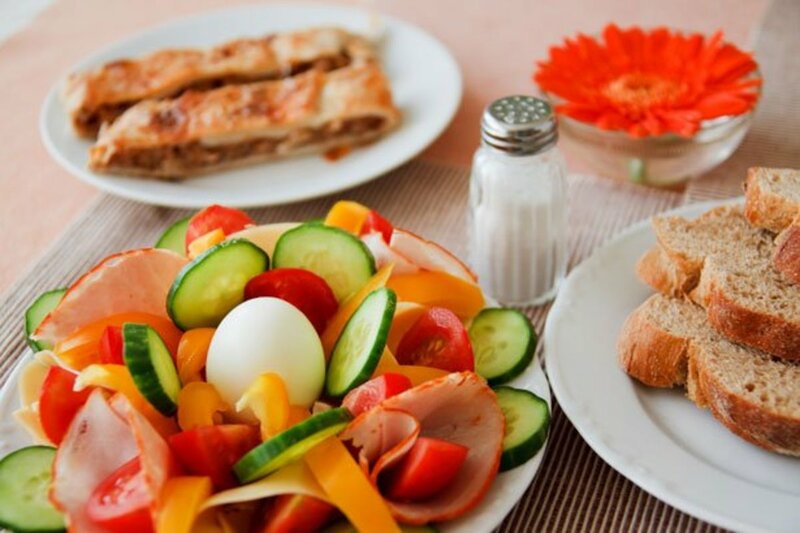 It is possible to eat healthy, lose weight, but feel full. This is my second set of large portion, feel full recipes. They are all low calorie, low fat, and relatively low carb recipes. These are my modifications of Weight Watchers Quick Start cookbook recipes, based on the old exchanges. The terminology here is based on the old Weight Watchers exchange program. You could get a copy of the Quick Start book or you can read my original Weight Watchers article for some insight into how flexible a diet can be, and still be successful. I also included basic information on what constitutes a serving in my original article. The exchange system is a lot like a diabetic exchange diet. Under the Weight Watchers Quick Start Program, women’s daily exchanges are 3 fruit, 2 milk, 2 bread, 3 fat, 6 protein and at least 2 vegetables. I tweaked my program a bit per my food preferences. Men get 4 fruit, 2 milk, 4 bread, 3 fat, 8 protein, and at least 2 vegetables. If you are a big eater, I hope you enjoy these recipes that offer big portions so you can feel full. 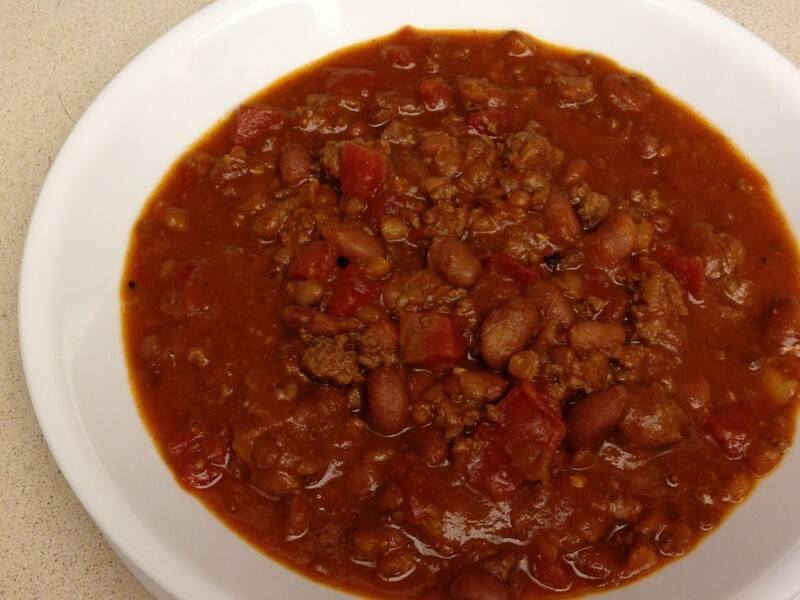 This chili offers up a feel full big portion that I’ve prepared and eaten many, many times. 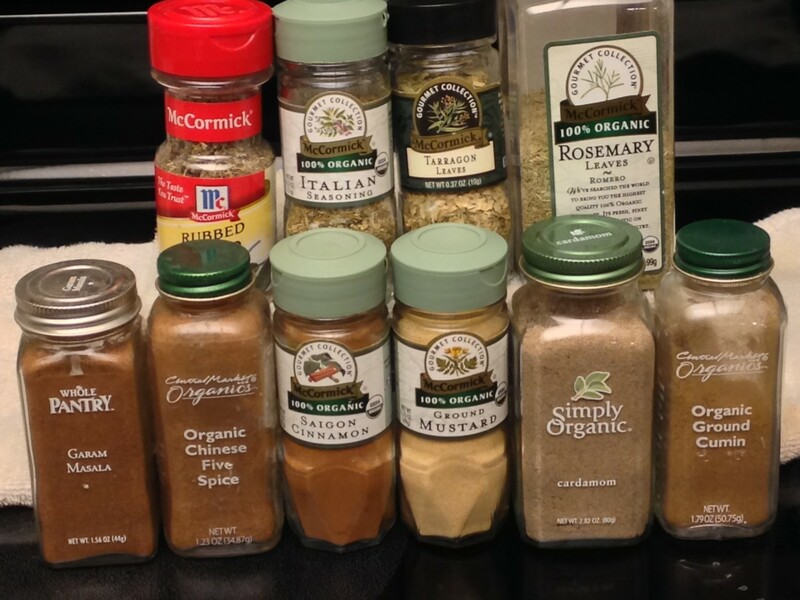 I listed optional spices similar to my spices in my vegetarian chili, because I love that flavor profile. Plus, spices have many health benefits. 4 servings of 3 protein and 3 vegetable exchanges. Brown ground beef in skillet. You can add the onions, peppers, and garlic, and sauté without additional oil. Drain. Add to crock pot or 4 to 6 quart Dutch oven pot. Add crushed tomatoes and tomato juice. Stir to combine. Add spices and seasoning. Stir to combine. Simmer for 2 hours on the stove, or 6 to 8 hours on low in crock pot. Serve with ½ cup cooked macaroni. Count 1 bread exchange per serving. Serve with 1 oz cheese. Count 1 protein and 1 fat per serving. 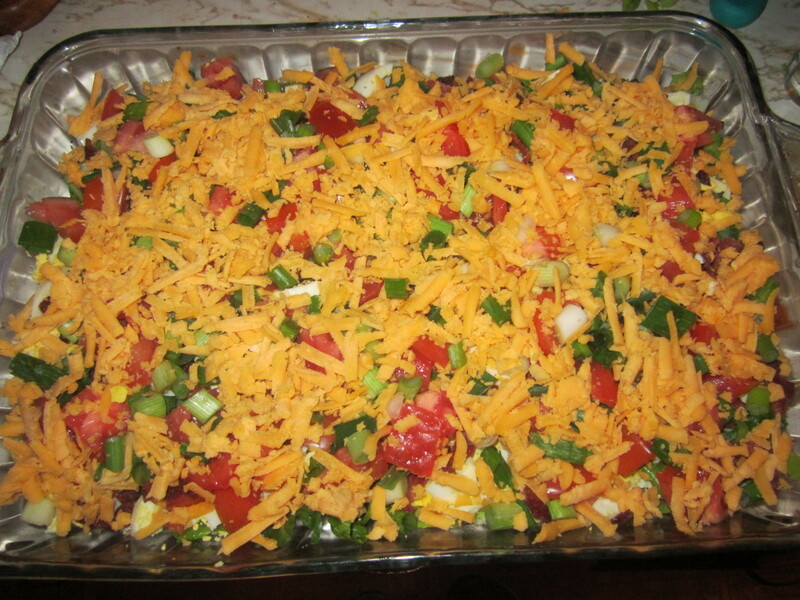 Serve with tortilla chips or cornbread. Count 1 bread exchange per 1 oz serving. This yummy recipe tastes like more. Serve it with a large salad and you’ll be full. Or do like I did above in the photo: top with lettuce and tomato. 4 servings, each with 3 protein, 1 bread, 1 fat and 1 vegetable exchange. Brown ground beef in skillet. 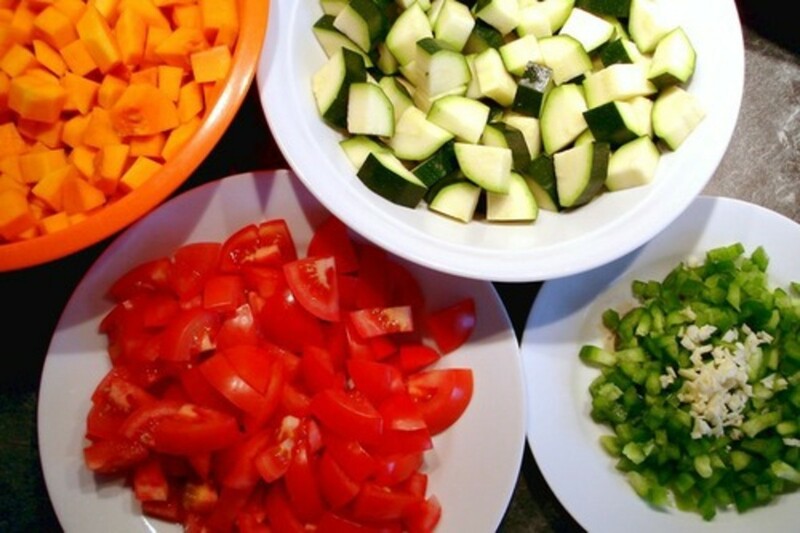 You can add the onions, peppers, and garlic, and sauté without additional oil. Drain. Add chilies, tomato paste, and seasonings. Stir to combine. Cook about 5 minutes. Transfer meat mixture to a 9” pie pan. Sprinkle meat mixture with cheese. Combine flour, baking soda, butter, milk, and eggs in a blender. Pour batter over meat mixture. Bake about 30 minutes, until batter is golden brown. 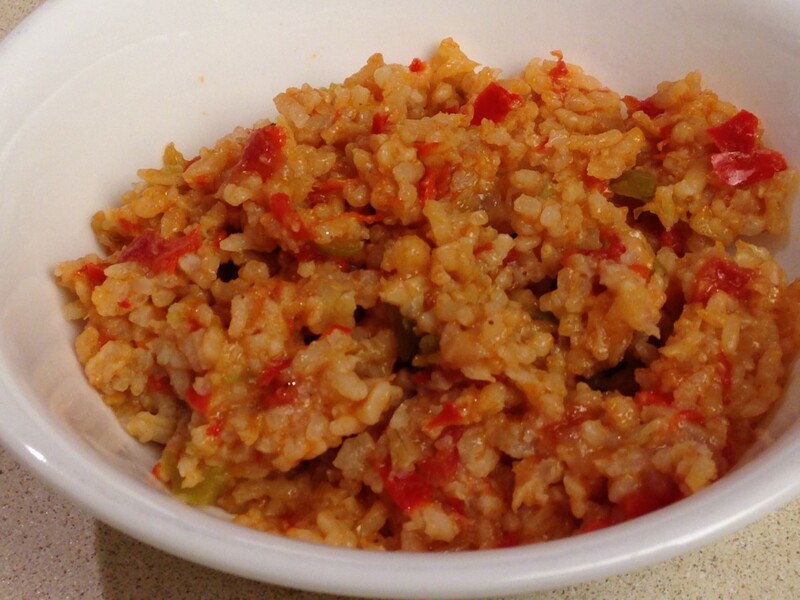 I ate this Spanish rice many times without meat for a big filling lunch, but with chicken, it is a robust supper. Serve with a salad. 2 servings of about 1 ¾ cups, with 2 protein, 2 bread, 3 vegetable, and 1 fat exchange each. Sauté onion, bell peppers, and garlic in oil. Add tomatoes, water, chicken powder, and seasonings. Stir to combine. Simmer 10 minutes. Add chicken and beans. Stir to combine. Heat an additional 5 minutes. Add rice. Stir to combine. Heat an additional 5 minutes. Serve with cilantro if desired. 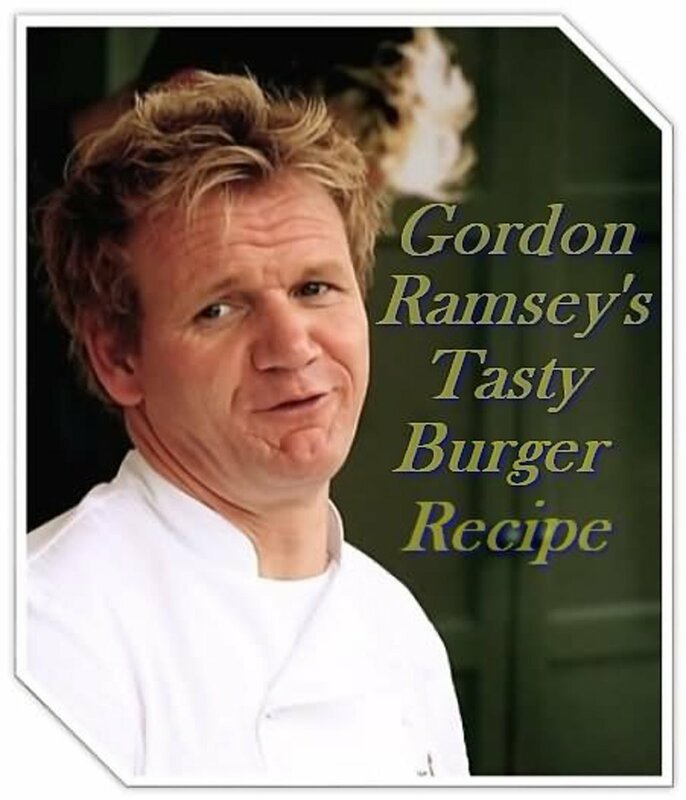 This is my all time favorite WW cookbook! It's an oldie but goodie. It is quite thick, with several hundred recipes. It thoroughly lays out their old exchange system, which is a lot like the diabetic exchange system. I used this book when I was in the Air Force to lose weight, with no fees and no meetings. Voted up and useful! Some tasty looking, spicy dishes! I always love a bit of spice in my dinner, as well as a big portion! Thanks Paradise. These are great for when you want to feel truly full. Thank you so much, RM. Definitely I was looking for more weight watcher recipes, as I've put on more pounds since the new year than I can justify and have to start over with dieting again. These are food I like and eat anyway; especially chili and Spanish rice, so it's great to have lo-cal recipes for these foods. Thanks again!! !